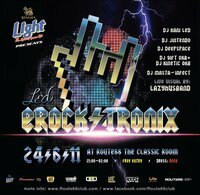 Singha Light Presents Route 66 & L.E.D Presents Erocktronix !!!!!!! 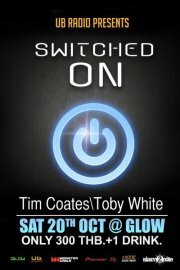 Music Pumping : Tech House,Electro House,Mash up,Big Room,Dubstep,Drum&Bass Rock the party !!!! 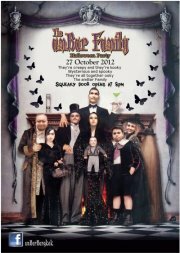 Don’t Miss See you there !!!!!! !